This book provides an overview of achievements of the Uruguay Round and the legal system established by it, and explains the role of the World Trade Organization (WTO). A sequel to ‘Business Guide to the Uruguay Round’ (1995), this edition contains updates on new developments which have taken place since 1996. It also contains a new section on the six trade-related subject areas: trade and environment, trade and investment, competition policy, transparency in government and procurement, trade facilitation, and electronic commerce. 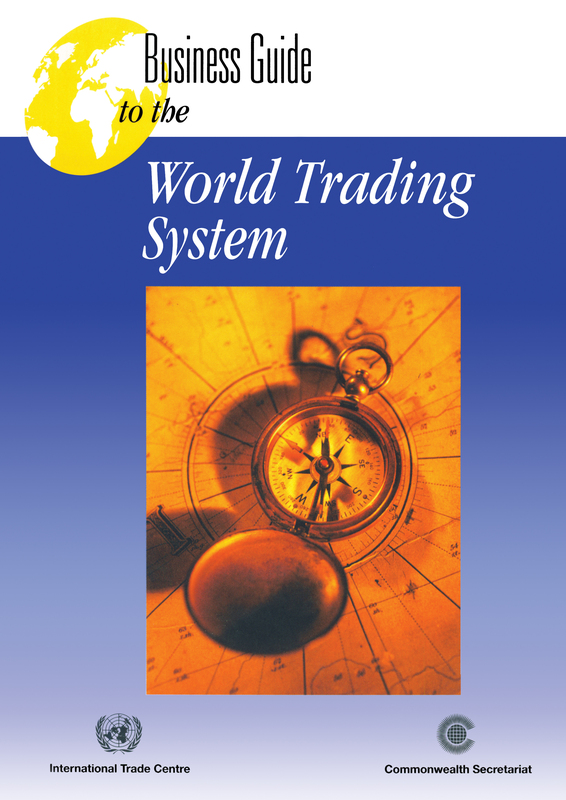 A thorough understanding of the World Trading System is critical to increasing the competitiveness of enterprises in Commonwealth countries. This publication will be an essential tool for the international business community and will help business leaders to better understand the implications of the WTO Agreements and how to apply the various provisions and rules to their day-to-day business decisions.